This meeting, organized by the Royal Microscopy Society (RMS), aims to introduce the power of Introduction to High Content Imaging (HCI) to PhD students, early career researchers and academics who are new to HCI or would like to increase their understanding of the technique. It will cover experimental requirements, image collection techniques and analysis in high content imaging, as well as example applications for this approach. Come and talk to our friendly UK team about our latest developments in high-content imaging and automated cell imaging. 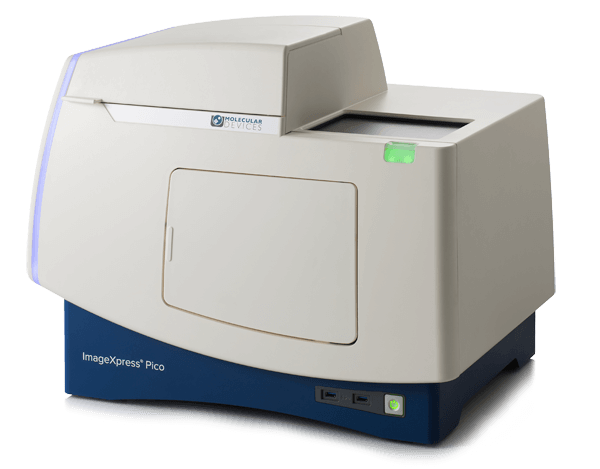 Discover our flagship ImageXpress Micro Confocal System, a high-content solution that can switch between widefield and confocal imaging of fixed and live cells. 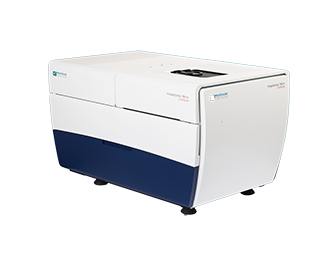 It can capture high quality images of whole organisms, thick tissues, 2D and 3D models, and cellular or intracellular events.